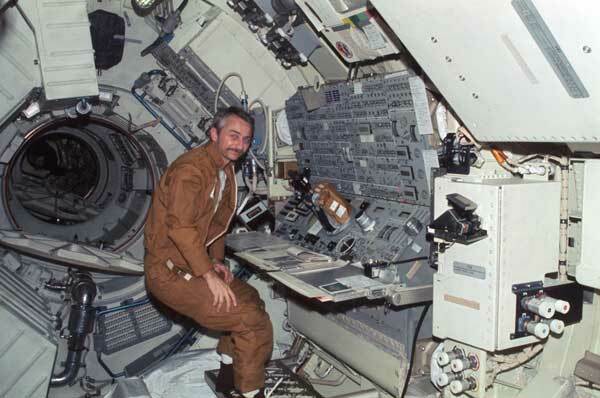 On his second and final flight, Garriott flew as a mission specialist on the ninth space shuttle mission and the first six-person flight. He launched aboard the Space Shuttle Columbia for STS-9/Spacelab-1 from Kennedy Space Center, Florida, on Nov. 28, 1983. 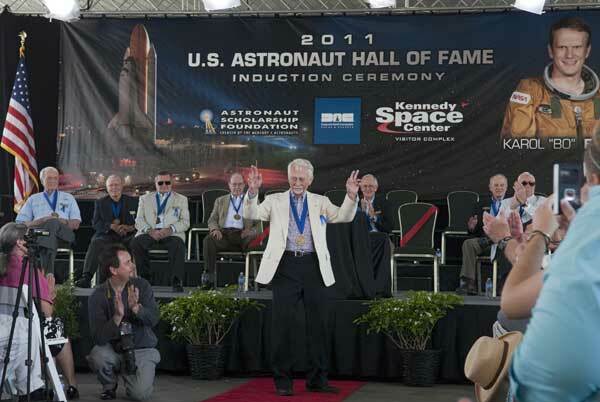 His crewmates were Commander John Young, Pilot Brewster Shaw, Jr., fellow mission specialist Robert Parker, and Payload Specialists Byron Lichtenberg and Ulf Merbold of (ESA) European Space Agency. This six-person crew was the largest yet to fly aboard a single spacecraft, the first international shuttle crew and the first to carry payload specialists. 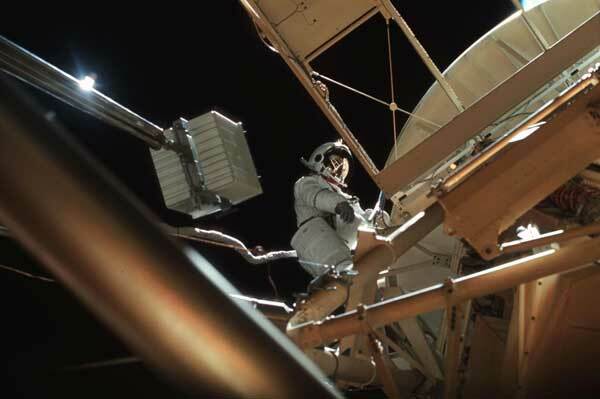 During STS-9, the first human amateur radio operations in space were conducted using Garriott’s station call, W5LFL. After 10 days of Spacelab hardware verification and around-the-clock scientific operations, Columbia and its laboratory cargo landed on the dry lakebed at Edwards Air Force Base, California, on Dec. 8, 1983.